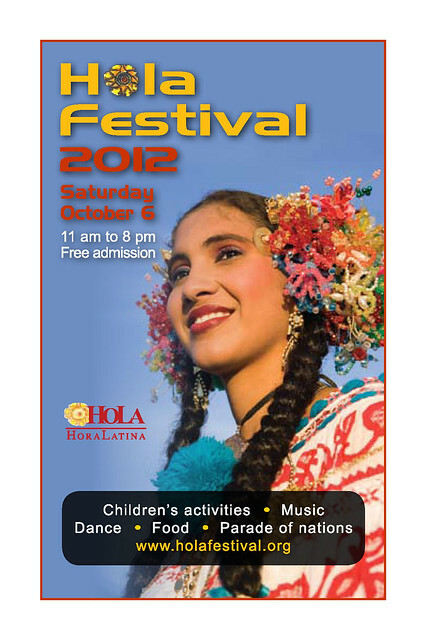 The Hola Festival will be taking place this Saturday, October 6th on Depot Street from 11 am to 6 pm. Expect street closures, including the viaduct, starting sometime around 6 am. If you have any First Friday activities taking place on the block, please email me and I will put your event on our Event Calendar. I try to keep the calendar updated regularly, even when there are long pauses in blog entries. And of course, Twitter and Facebook are updated daily. If you have any ideas or suggestions for things you’d like to see on the blog, drop us a line and let us know. We’d love to have more community input about website content.